If you're familiar with the **Reactor** `Flux` API but have always wondered what exactly was happening at runtime, look no further! In this session, we'll observe various instances of the majestic `Flux` and `Mono` in their natural habitat, the JVM. 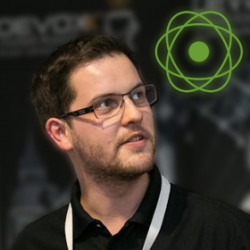 We'll look past the APIs and Reactive Stream concepts, towards less abstract matters such as the Reactor execution model (is there even such a thing? ).